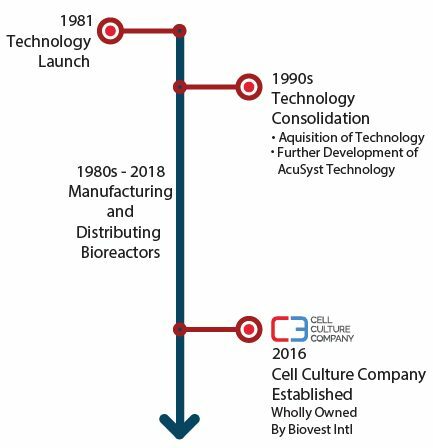 For 30 years, our technology has enabled innovation in monoclonal antibody and recombinant protein manufacturing. 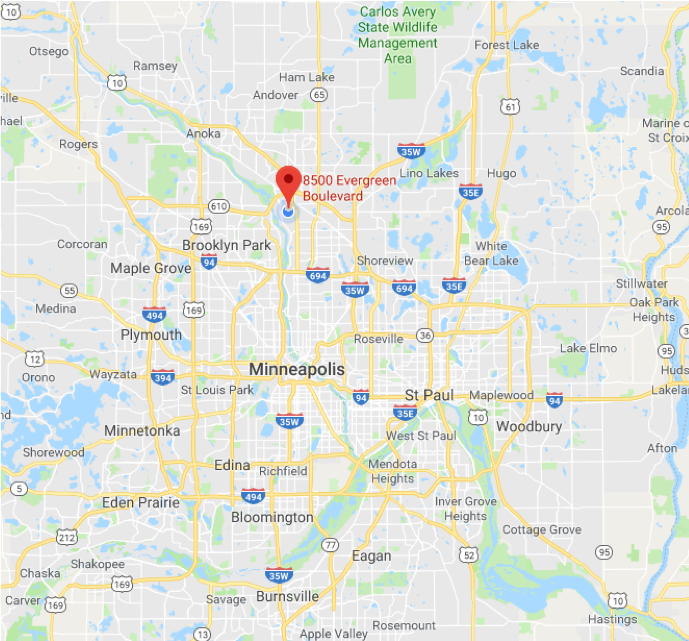 At our facilities in Minneapolis, MN, we develop, manufacture, and supply hollow fiber bioreactors to companies all over the world. 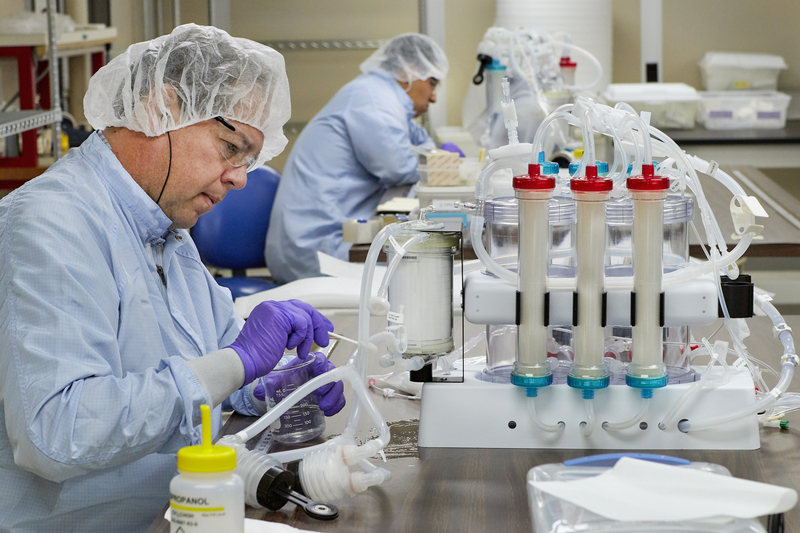 Manufacturing bioreactors and providing contract manufacturing services. These values are embodied in our Quality Management System and culture. 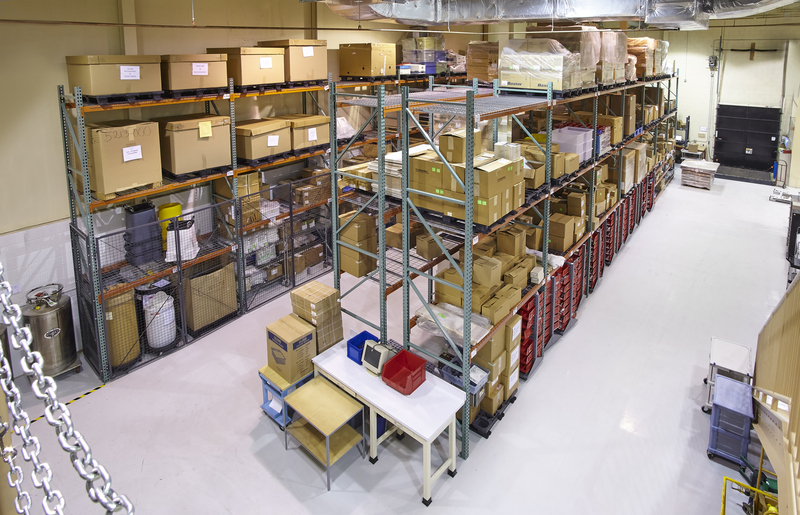 Dedicating the necessary resources to ensure our products and services meet or exceed regulatory, customer, and internal requirements.